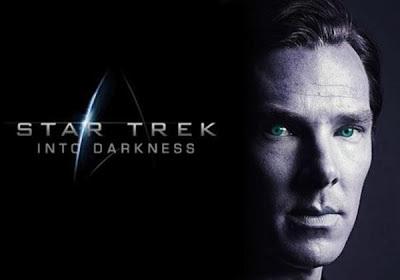 I saw the latest of the Star Trek movie series today, Star Trek: Into Darkness. OMG, wow, fab, etc. I truly appreciated Chris Pine's beauty in this film more than previous ones. All of the actors (Zachary Quinto, Zoe Saldana, Benedict Cumberbatch, etc) are really in fine form and the film has a great script. Even the Star Trek original series icon, the original "Spock" Leonard Nimoy, makes an impressive, albeit short, appearance. We saw the 3D version of tho movie. I am not usually predisposed to these kind of films. What I mean is that I am not interested in testosterone movies are only about killing destruction, violence, etc, that are geared for Neanderthal, straight men or their pre- or pubescent counterparts. As kid, I grew up watching Star Trek (and then the Star Wars films since). Star Trek always had a before-its-time "hormonal" balance in its characters (although its humor and its scripts reflected the mores of the times). Men could show tenderness. The plot/script of this movie is great. The film's ensemble all deliver excellent performances. Most of them with an homage/slight hint to the their character's personality on the original television series, where applicable. 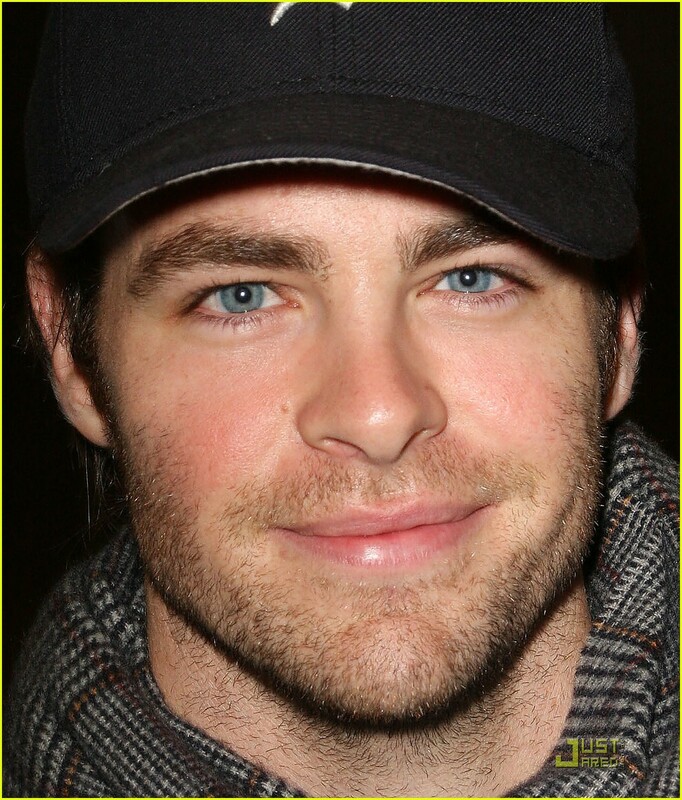 Chris Pine is as gorgeous in every frame as an actor can be, as was Bradley Cooper in Silver Linings Playbook. You should not miss this. It was one of the few, and best, testosterone films that I've enjoyed in decades.